Experts in marketing small creative businesses. When you don't have enough time, techie know-how or a big budget, Katharine and Co. will help you get tasks done - moving you towards your business goals and freeing up your time. Welcome to Katharine and Co. We're experts in marketing creative and independent businesses. You know you need to market to grow your business, reach more customers and make it a success. But when you don't have the time, know-how or budget, we're here to help. A collective of experienced freelancers with the expertise you need to achieve your business goals and free up your time, we're here to help you get things done. Schedule a free consultation with us now and we'll help you get things ticked off your to-do list. From one-off projects to repetitive tasks, we can help with expert marketing services, including blog and social media management, content creation, design, editing and proofing, sales campaigns, systems management and more. No task is too big or small and you only pay for what you need. We get it. 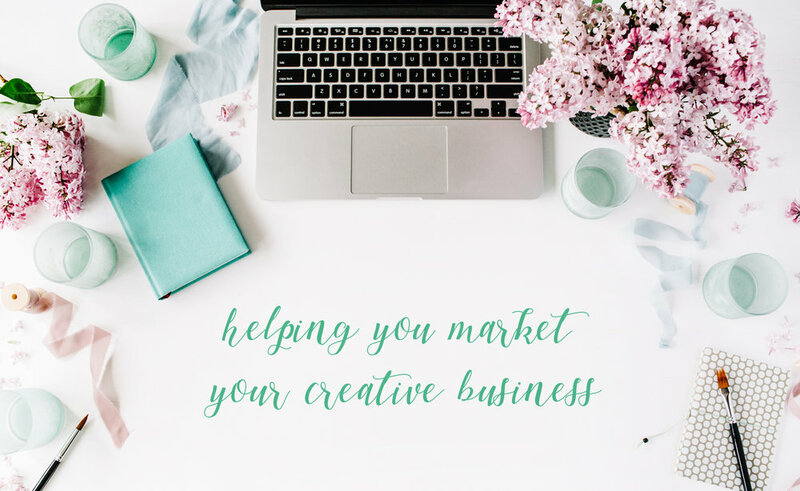 I have years of experience marketing my own successful creative businesses and the wider team are all experts in their field. We know how tough it is to find time to do everything; that's where we come in. In a crowded market-place we'll help you stand out. And with our pick 'n' mix style service, we'll be on hand to support your business when and how you need us. We take the stress out of marketing your business. It's like having your own in-house agency on tap, just without the financial commitments or HR headaches. We work with small, independent and creative businesses. So whether you're a start-up e-commerce store, an established high street shop or offering a service in your community, we'd love to chat to you.